J. Roberto de Marca was 2014 President of the IEEE. J. Roberto de Marca was a Fulbright Scholar at the University of Southern California, where he earned a Ph.D. in Electrical Engineering. He has been on the faculty of the Catholic University, Rio de Janeiro (PUC/Rio), since 1978 where he has held several leadership and administrative positions including Associate Academic Vice President for Sponsored Research. Twice on leave, Dr. de Marca served as Scientific Consultant with AT&T Bell Laboratories, Murray Hill, New Jersey. He has been a Visiting Professor at the Politecnico di Torino and more recently he was a Visiting Professor at the Hong Kong University of Science & Technology and a Guest Scientist at the NEC Europe Research Labs, Heidelberg, Germany. 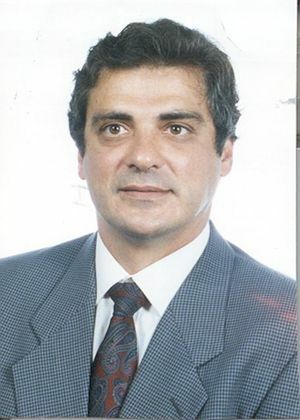 He was founding President of the Brazilian Telecommunications Society and in 1990, Prof. de Marca was appointed Scientific Director of the Brazilian National Research Council (CNPq) where he approved the initial funding of the national research network that opened the way for the widespread use of Internet in Brazil. He was a delegate to several ITU-R TG8/1 meetings, also chair of a working group on QoS, where the wireless 3G technology specifications were developed. From 2009 to 2011 he was a member of FINEP’s (the largest Brazilian R&D& Innovation funding agency) Presidential Advisory Board. He is an IEEE Fellow and a full member of both the Brazilian Academy of Sciences and Brazilian National Academy of Engineering. 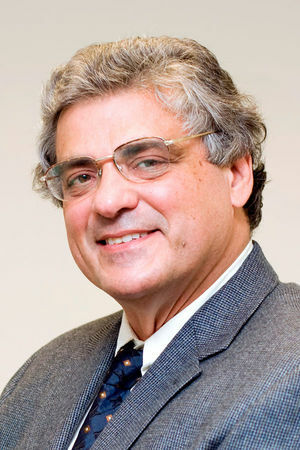 Dr. de Marca was the 2000-2001 President of the IEEE Communications Society. In 2008, he held the office of IEEE Vice President of Technical Activities. He was elected as 2013 IEEE President Elect and serve as President and CEO of IEEE in 2014. He has received several national and international recognition for his professional and volunteer activities. This page was last edited on 20 September 2017, at 17:28.